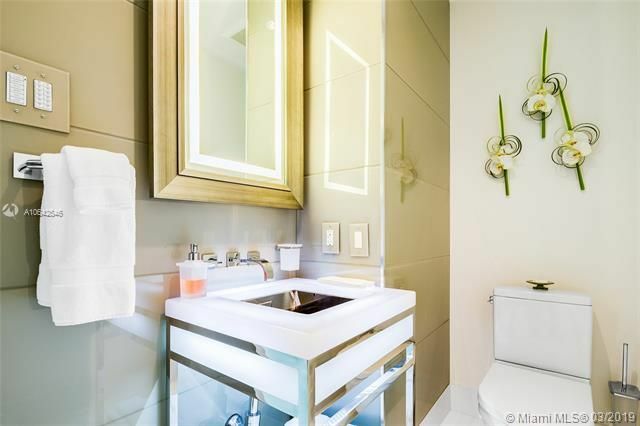 4 Bed / 5 Bath / 2 H.B. 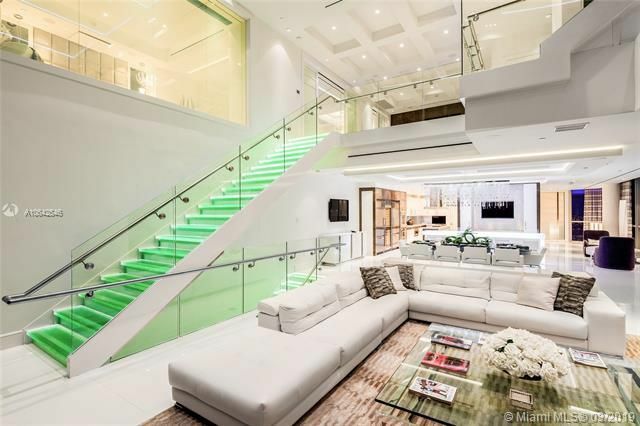 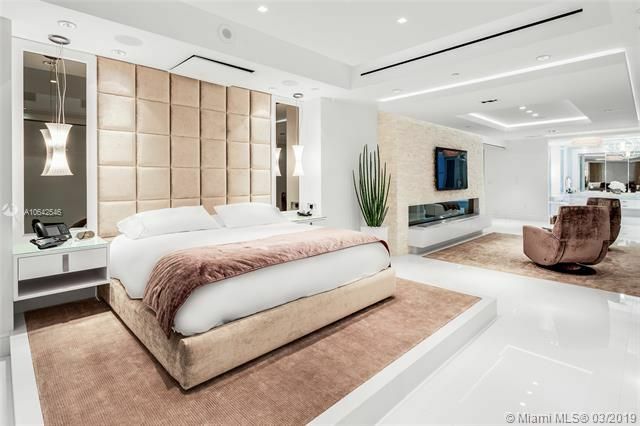 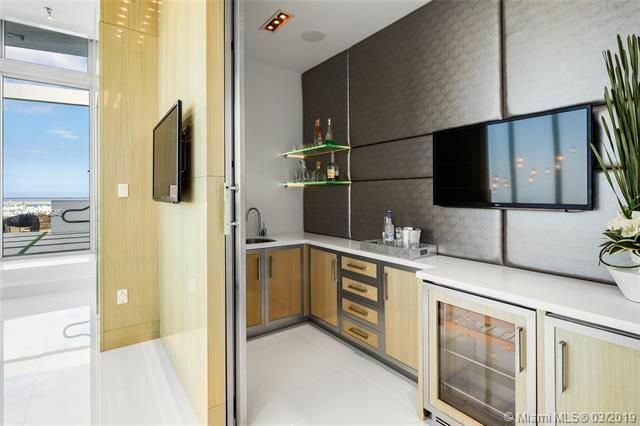 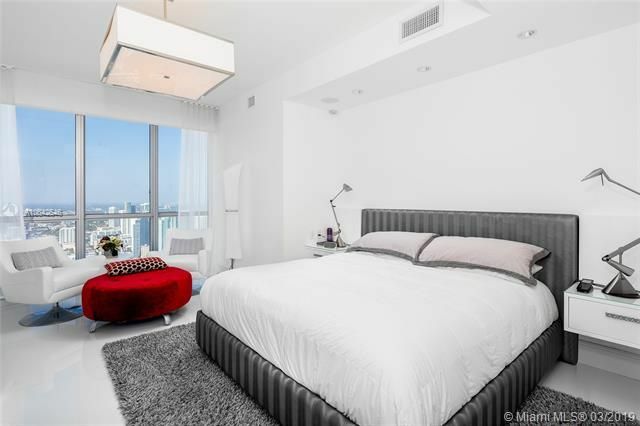 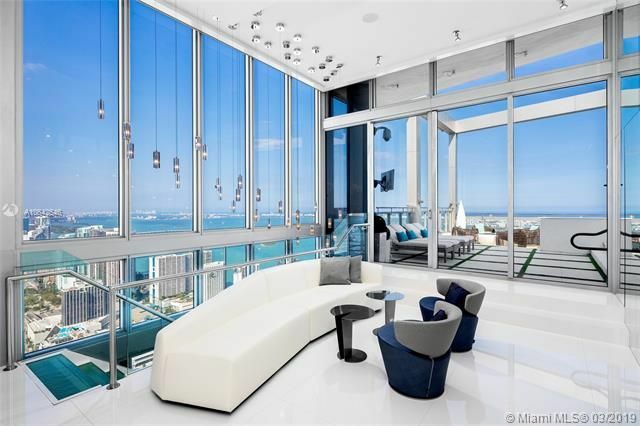 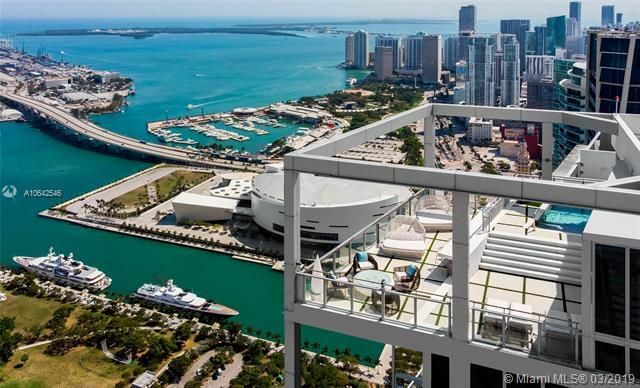 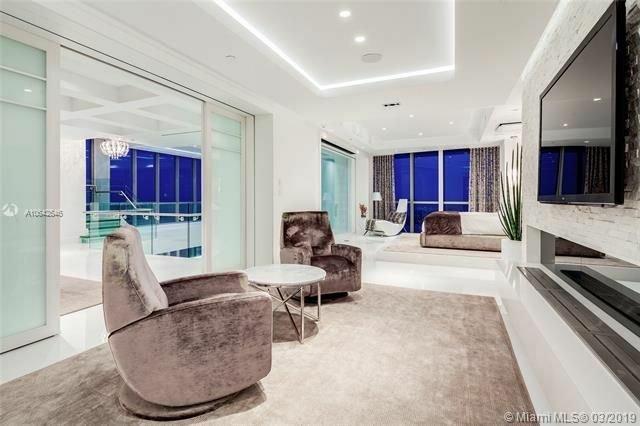 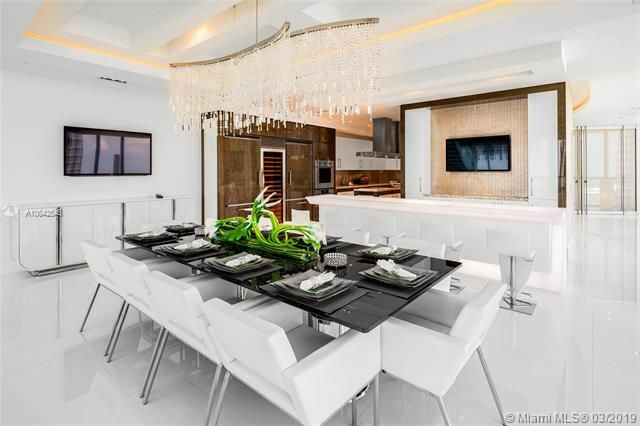 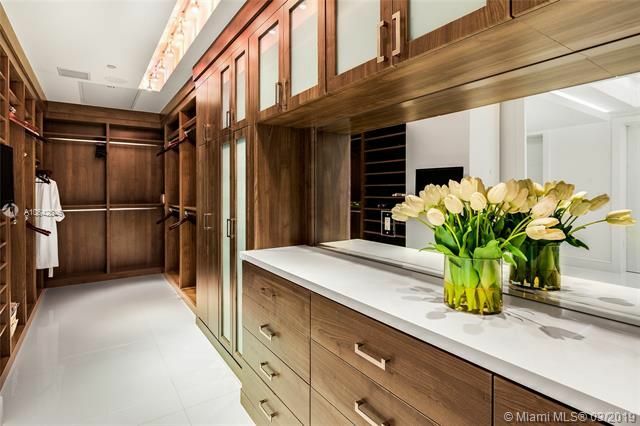 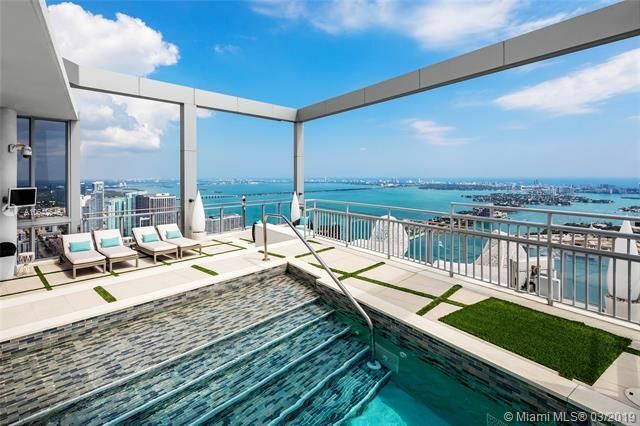 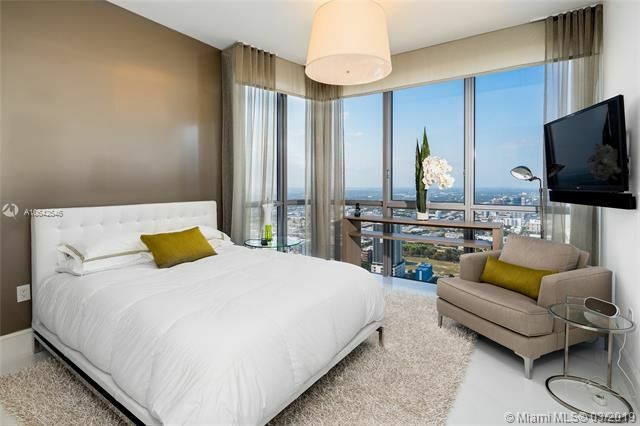 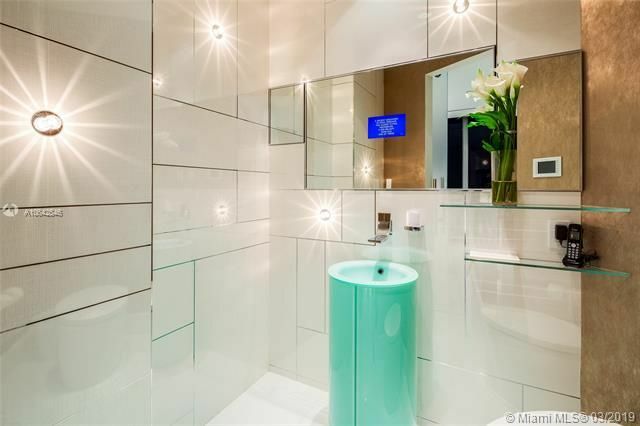 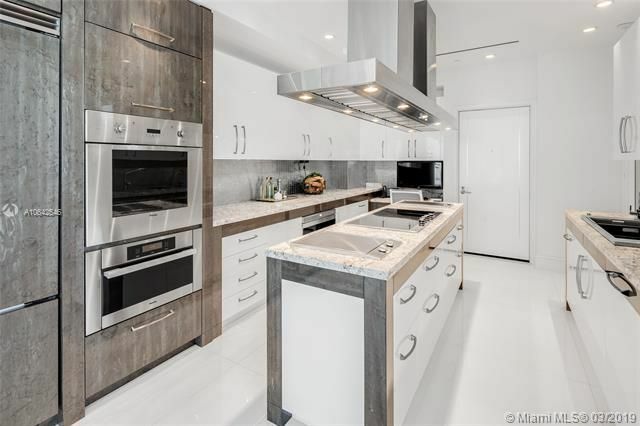 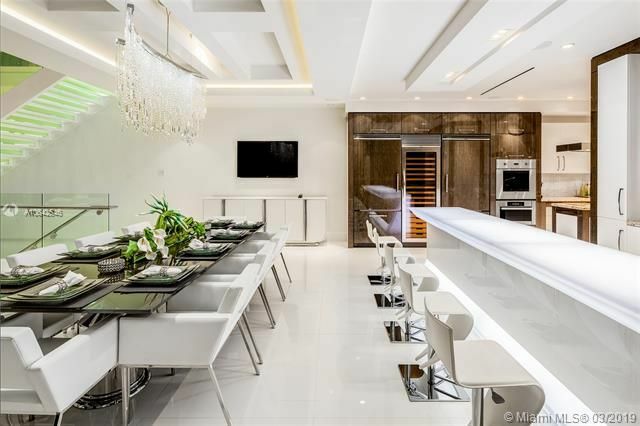 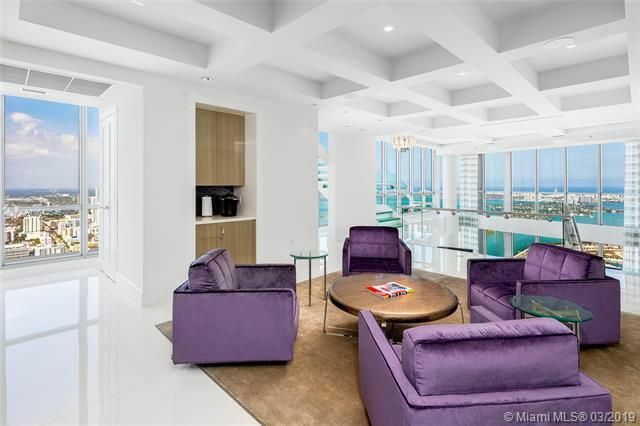 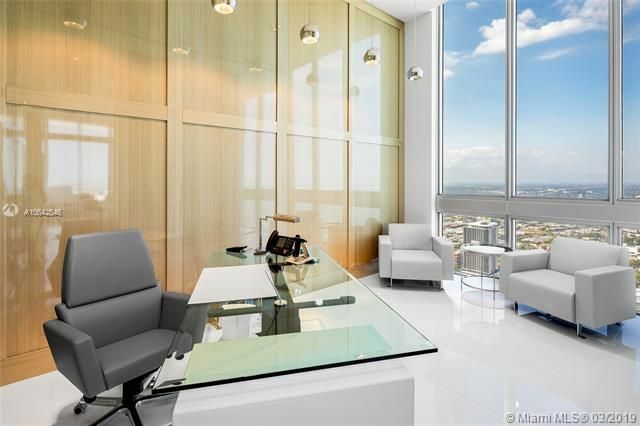 Located at the Marquis in the heart of downtown Miami this 4-Story Penthouse is the pinnacle of luxury living. 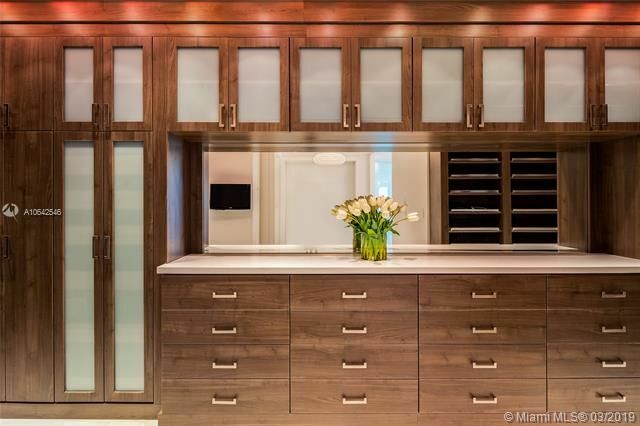 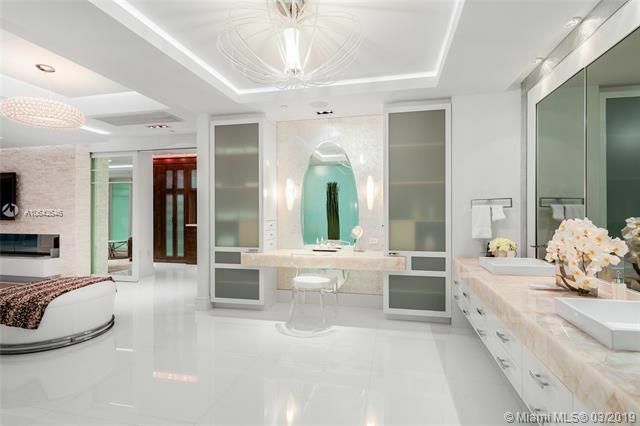 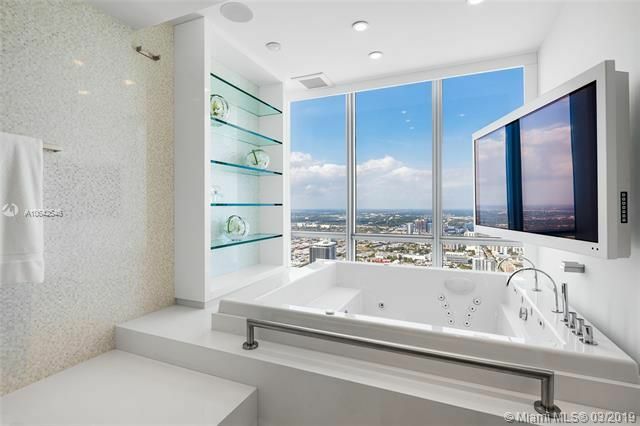 No expense spared in the 8,000+SF residence. 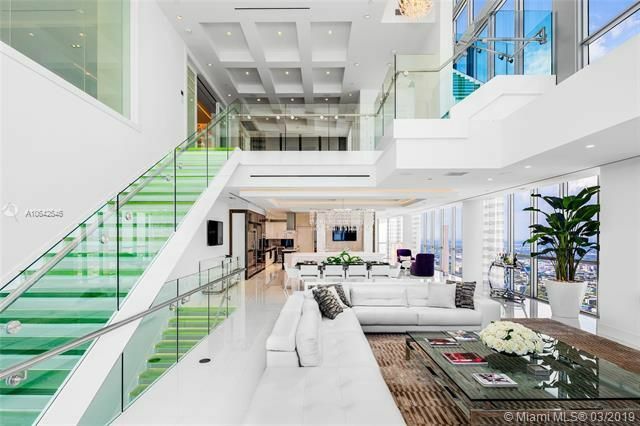 Open flowing living, dining & family areas, illuminated stairs, interior elevator, white glass tile floors, soaring ceilings, approx. 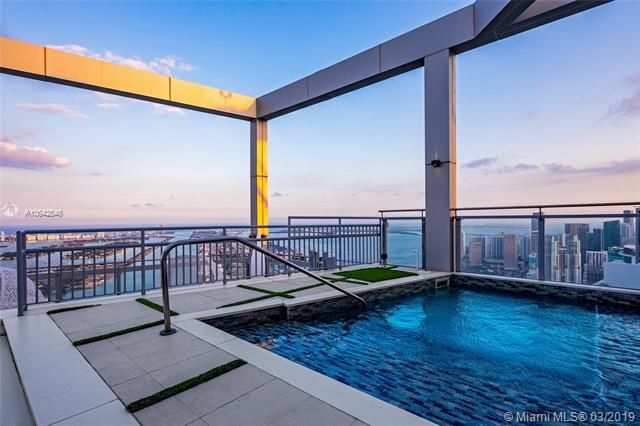 2,000 SF terrace with a private rooftop pool on 67th floor overlooks the city. 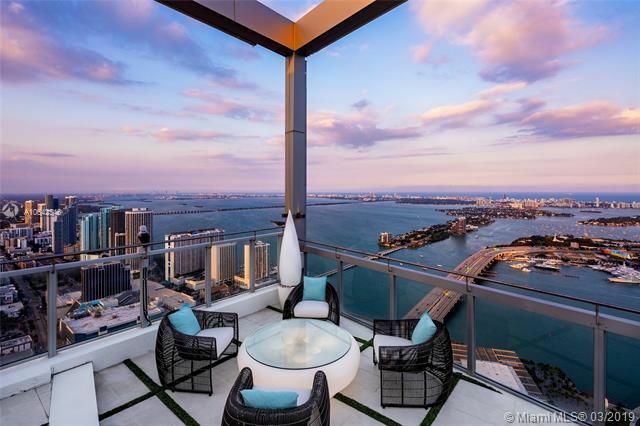 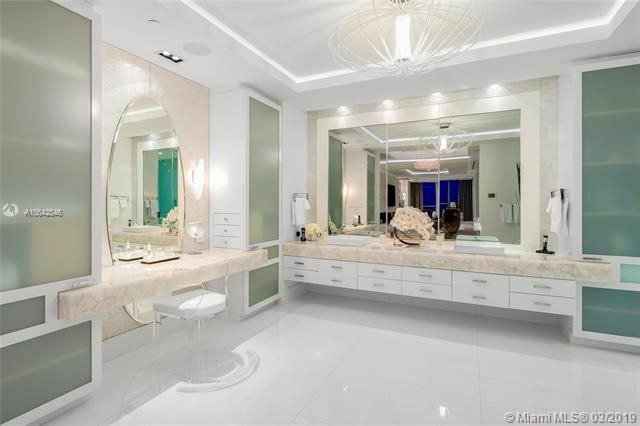 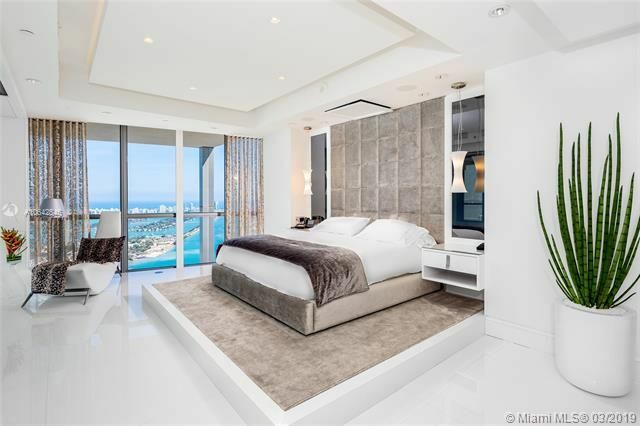 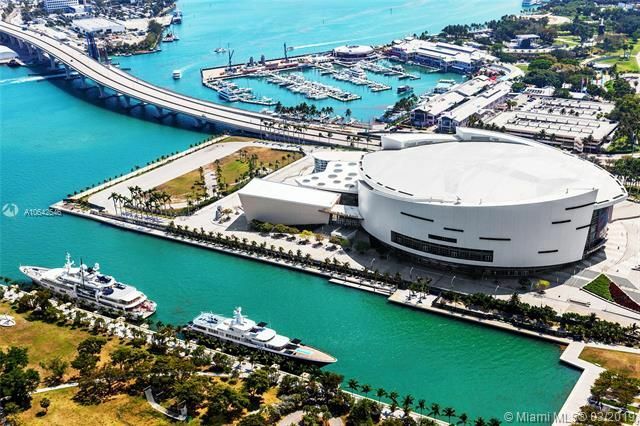 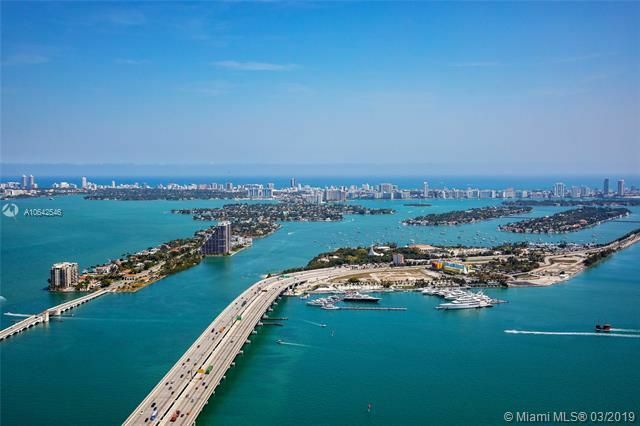 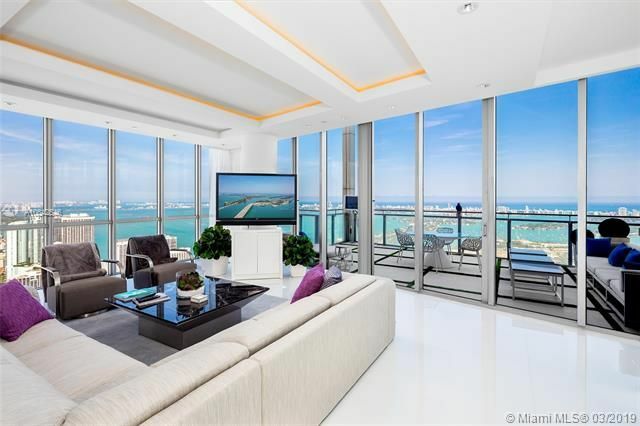 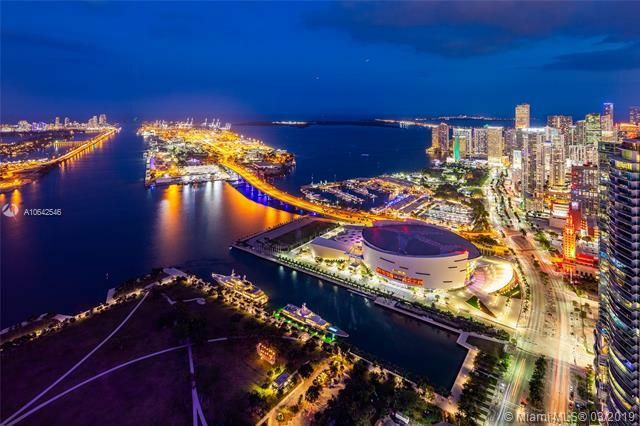 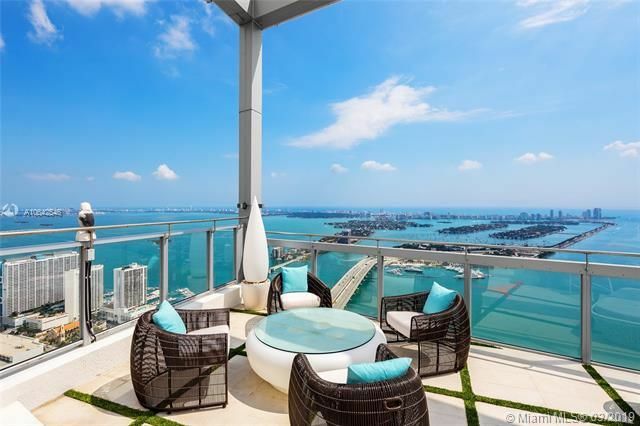 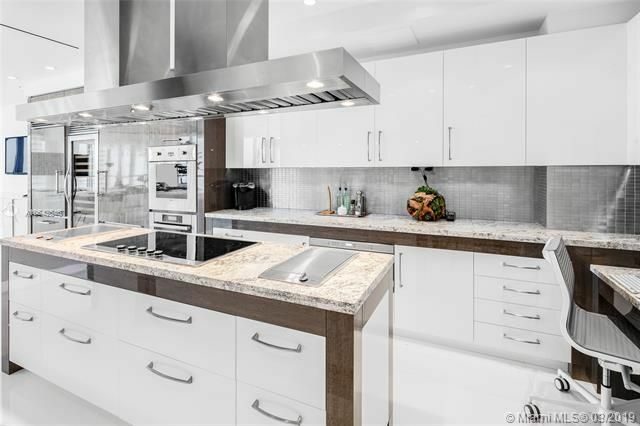 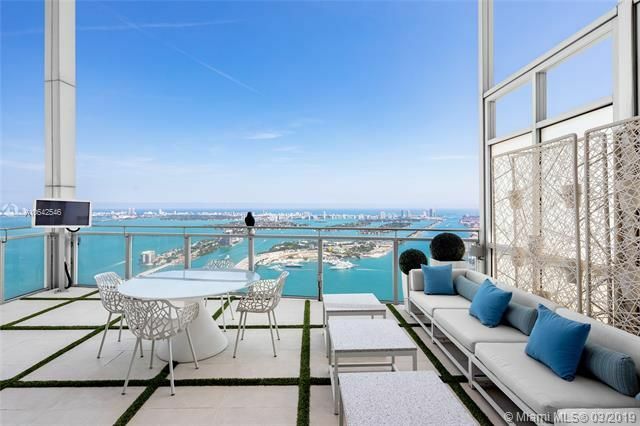 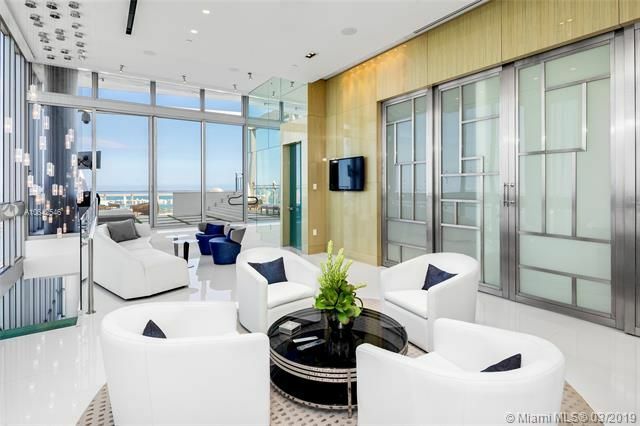 Breathtaking unobstructed views as far as the eye can see to Biscayne Bay, Atlantic Ocean, Miami Beach & Downtown Miami must see to believe. 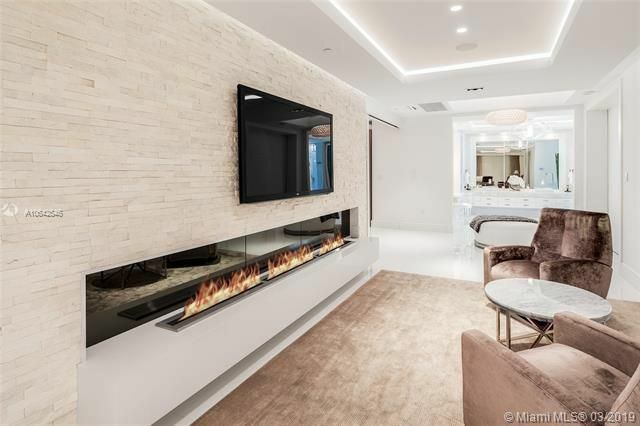 The entire 3rd level is the sumptuous master suite w/bar, voluminous his/her walk-in closet, fireplace & amazing master bath-all w/stunning views. 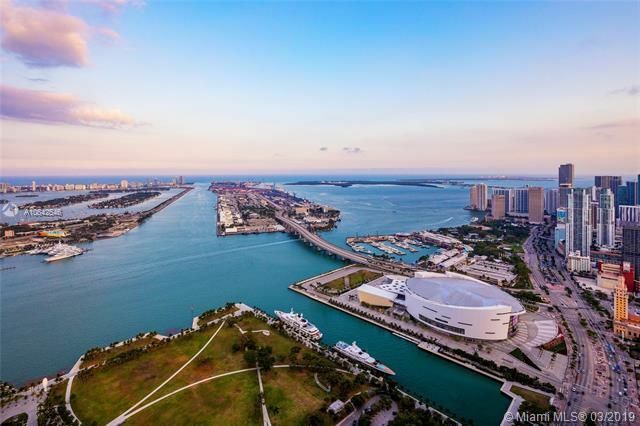 Centrally located, minutes to sports & cultural venues, entertainment, dining & shopping. 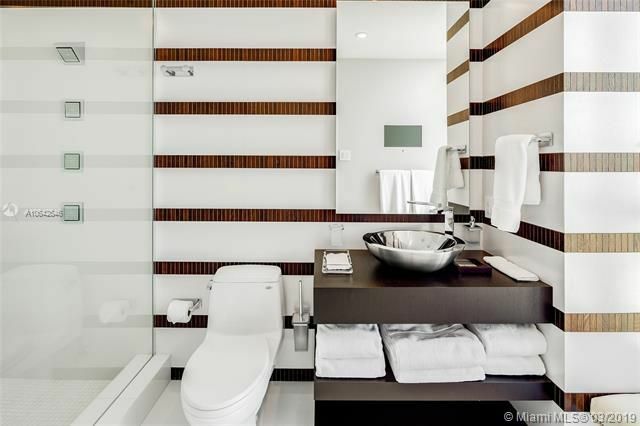 5-star Marquis Amenities complete this offering.